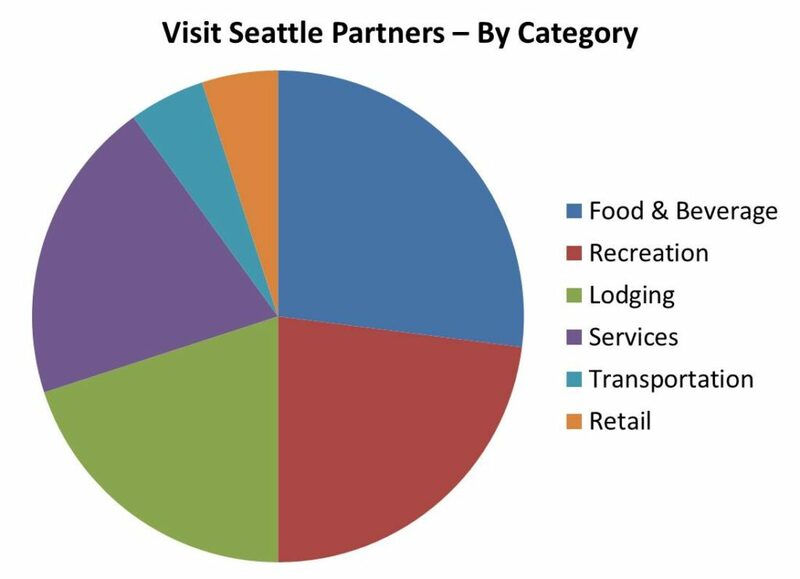 Visit Seattle’s Partnership Base is comprised of a wide variety of businesses and services connected to the hospitality and travel industry. If you need a product, service or referral, please check out our full partnership directory below. You can also send an email to partnership@visitseattle.org, and we will connect you with our partners.